My last wash day was a week ago. 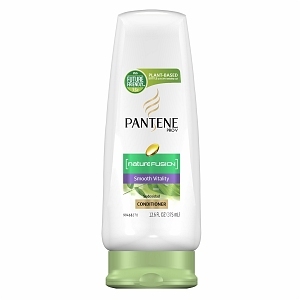 Today, I pre-pooed my hair with a mix of coconut oil, Mega Care vitamin E oil and Pantene pro-v conditioner for about an hour. 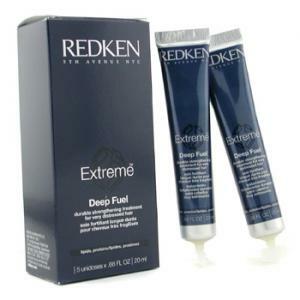 Shampooed with Motions Lavish Conditioning Shampoo and deep conditioned with a mix of Redken Extreme Rescue Force, Redken Extreme Deep Fuel and Redken Real Control. I had errands to run so I threw on a wig and went about my business. When I got back home I used my heat cap for about an hour before I rinsed out my hair. I applied Paul Mitchell Super Skinny Daily Treatment for a few minutes then rinsed again. 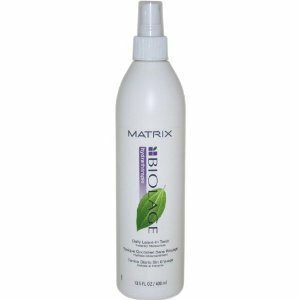 I wrapped my hair in a towel to soak up as much water as possible and then applied my leave-in, Matrix Biolage Daily Leave-in Tonic. I air dried my hair, moisturized using ORS oil moisturizing hair lotion and sealed with Macadamia Healing Oil Treatment. I want to put my hair in twists but it’s late so I will try to do it tomorrow. Can you do a review on the redken products? The look interesting! Thanks for stopping by. I will definitely do reviews on the redken products. 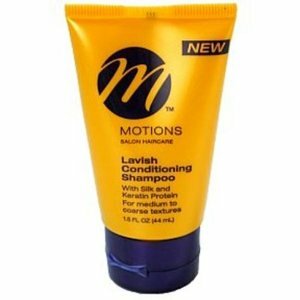 I use a few of them, mainly the deep conditioners. Thank you btw I just noticed you are from T&T where did you buy your redken products? I usually purchase "salon brands" online. 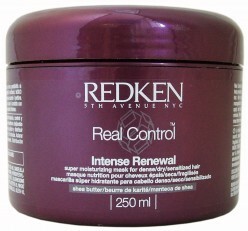 You can purchase Redken products from Farida's in Westmall, I've purchased from them before. 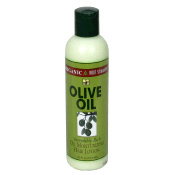 They also carry Chi, Matrix, Moroccan oil, Paul Mitchell, etc. 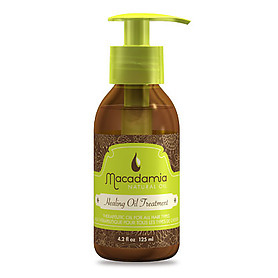 If there is a particular brand that you are interested in they will look into bringing it, they started bringing Macadamia Oil and Kerastase after I inquired about it.